Available in 1, 2,3 or 4 tap. 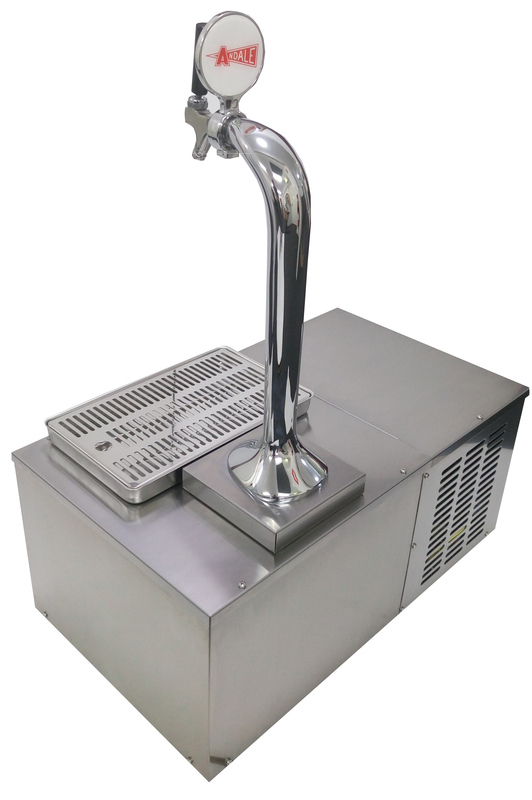 Cooler and dispenser combined – eliminating the installation of a conventional dispense system. 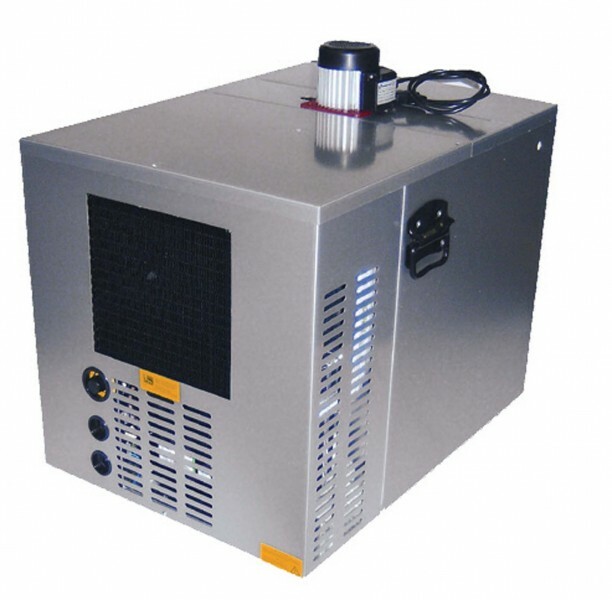 Designed for accessibility of components and for ease of service/ maintenance. 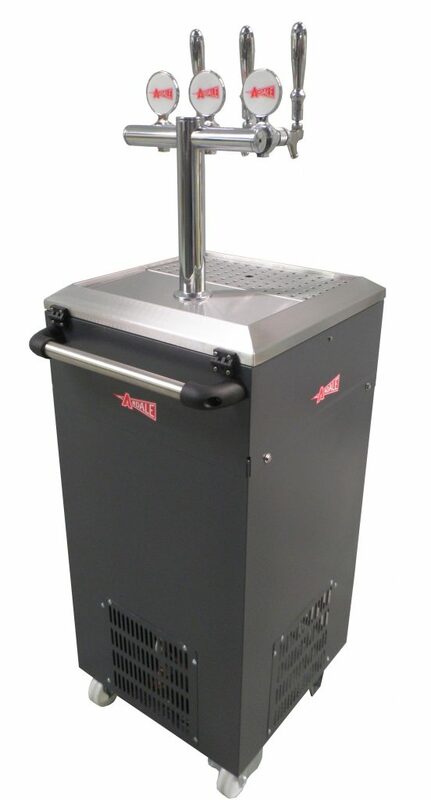 Designed to dispense 175ltrs of beer @ 20 degrees ambient. 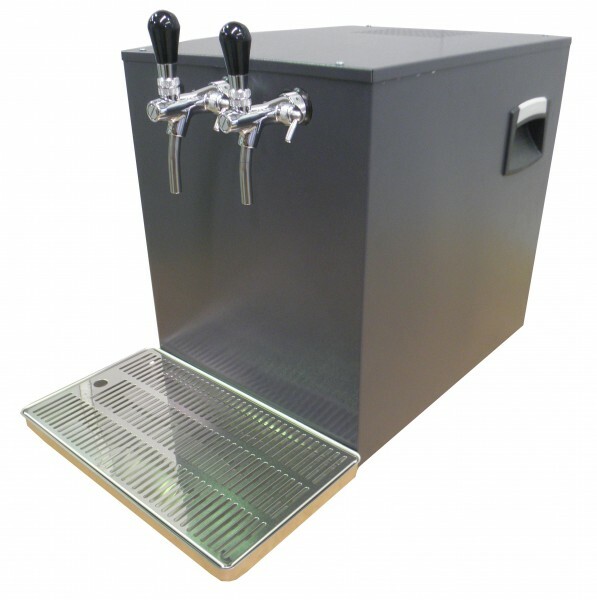 System comes complete with taps, Andale T Font and drip tray.